Just because you have small windows doesn’t mean you have to frame them small! 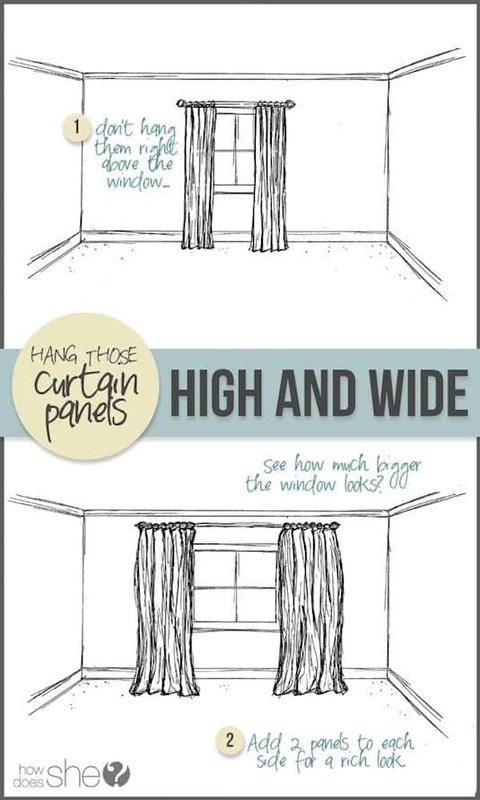 Give the illusion of larger windows by hanging your drapes high and wide. This creates more drama to the room, making the walls look taller, and room airier. And, the more panels, the better. 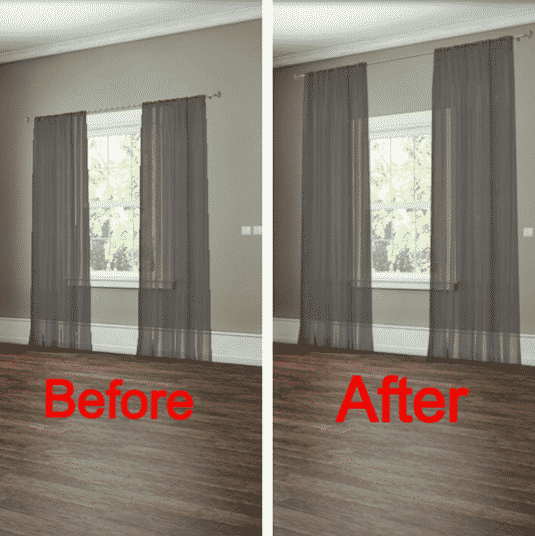 You want your curtains to look full and luxurious! Read more about this here. Think beyond just texture and paint, and pick a wall or two in your home that you can showcase with wood or other timeless materials. 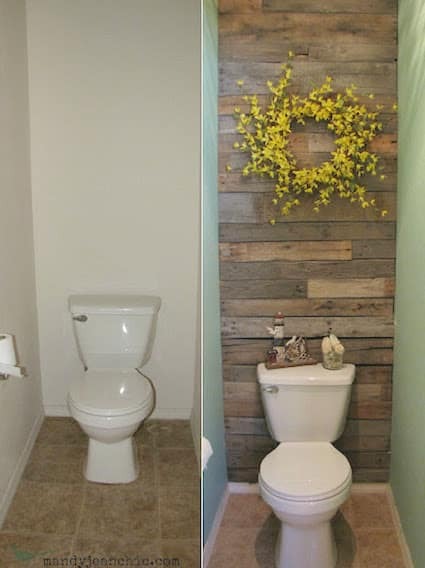 If you are resourceful enough to use pallets or recycled wood, you can do this for less than $50! A spot light to show off the wall doesn’t hurt, either. Check out this project using pine wood planks here. In one of my first homes, I spent a couple of years replacing all of the brass (hinges, door knobs, light fixtures, faucets, ceiling fans, etc. ), and it really added up by the end of my anti-brass frenzy! If only I had known about Rust-Oleum then! Did it even exist? I’m not sure, but it would have saved me a lot of money. It’s ideal for fixtures that don’t get touched like ceiling fans and lights, but you can also use it on faucets and door knobs with a little bit of touching up now and then. You can buy this stuff in oil rubbed bronze, nickel, iron, rust, or steel! 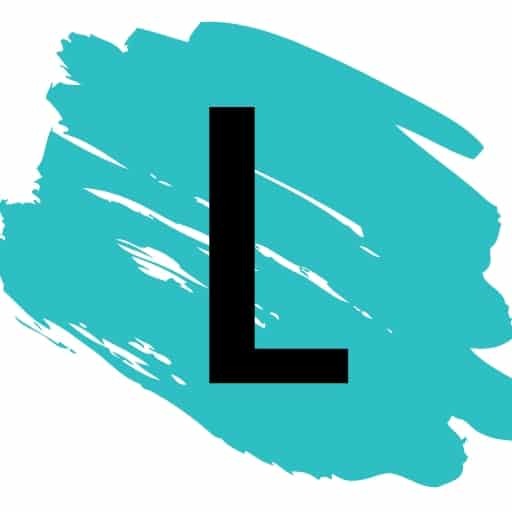 If you’re as inspired by this stuff as I am, go check out this faucet redo over at Sincerely Sarah D. and light fixture update over at One Hundred Dollars A Month. View the entire list of Easy Remodeling Projects That Will Completely Transform Your Home.